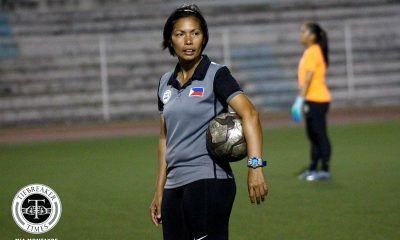 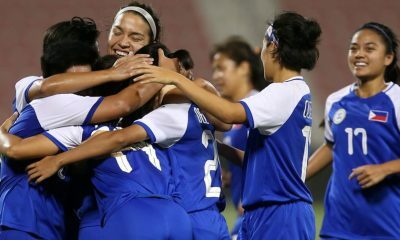 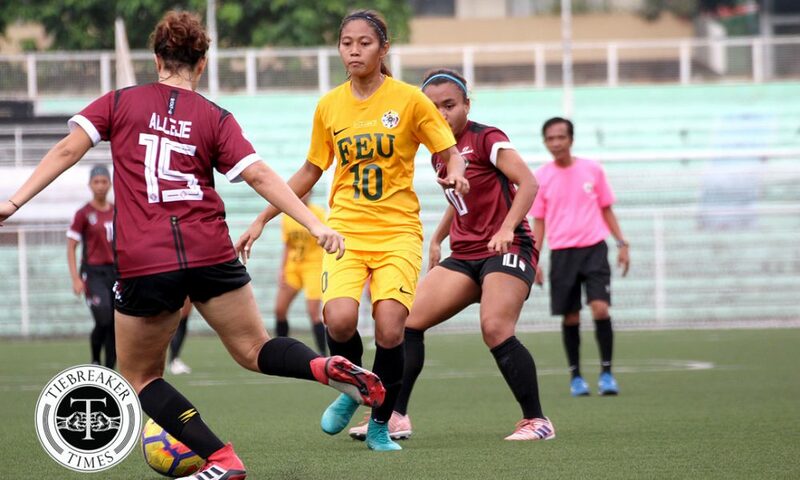 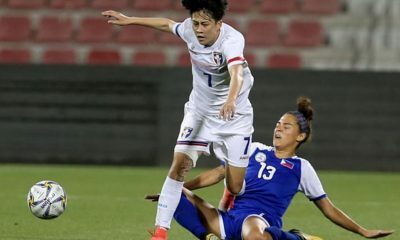 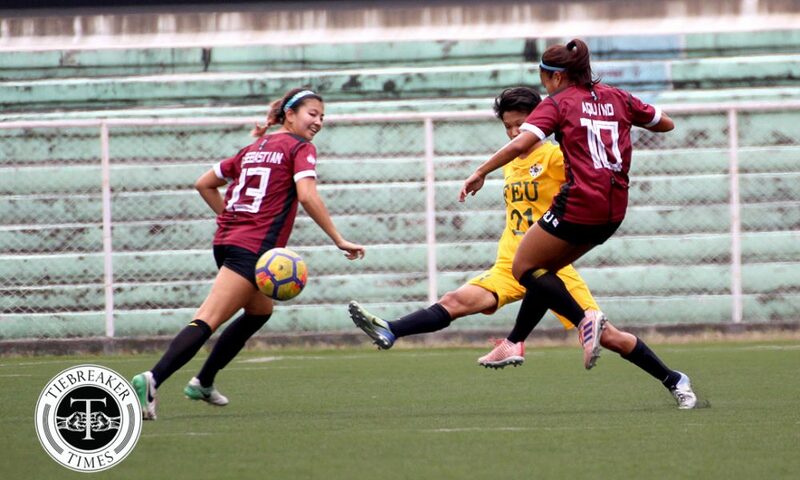 If the Far Eastern University will go all the way in the UAAP Season 80 Women’s Football Tournament, then expect Jovelle Sudaria and Aloha Bejic to pave the way that leads to gold. 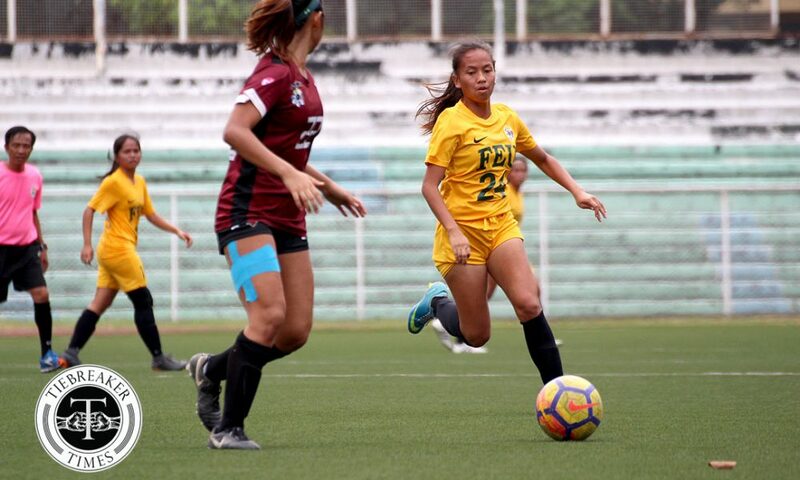 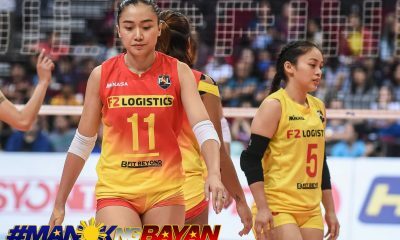 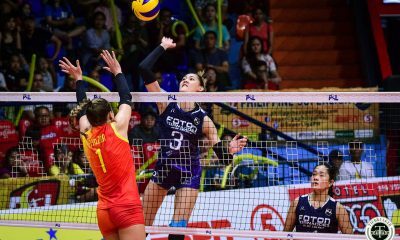 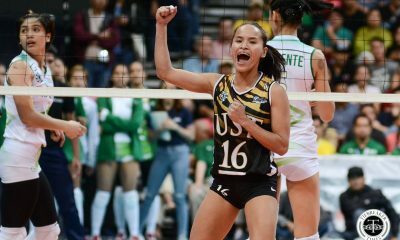 Let Dimzon’s dynamic duo worked their magic to lift the Lady Tamaraws towards a 3-0 victory against the University of the Philippines Lady Maroons, Saturday morning at the historic Rizal Memorial Stadium in Manila. 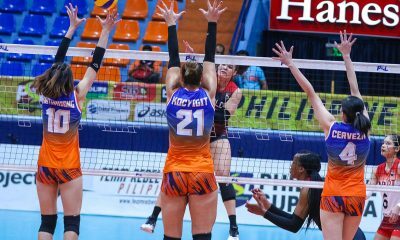 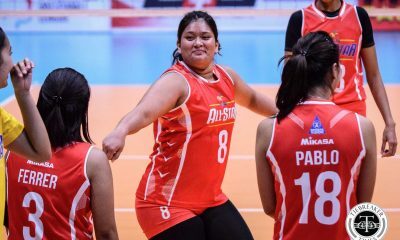 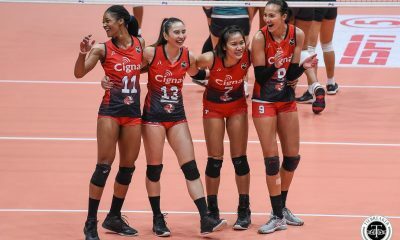 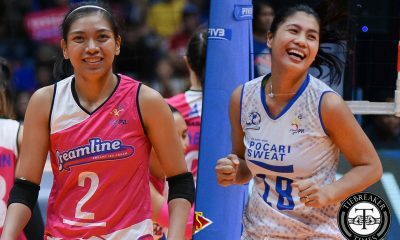 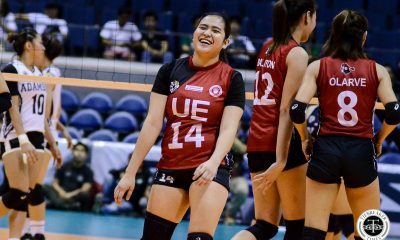 “Kaya inakyat ko, nag-change agad ako from position ten to position nine (si Bejic) kasi mas makikita mo mas nagwowork si Aloha from cutting dun sa spaces from behind the defenders which is nag-work out naman. 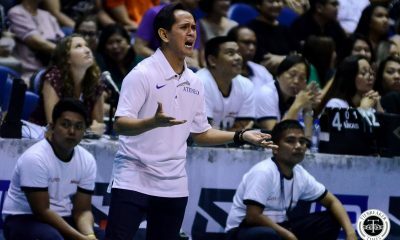 Yung naging problem namin from the previous games namin yung finals pass coming from the attacking third. 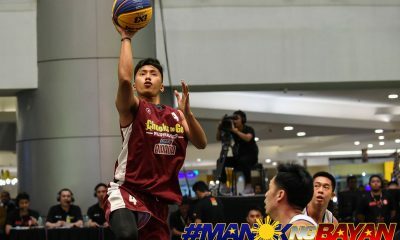 Dun kami nawawalan ng bola. 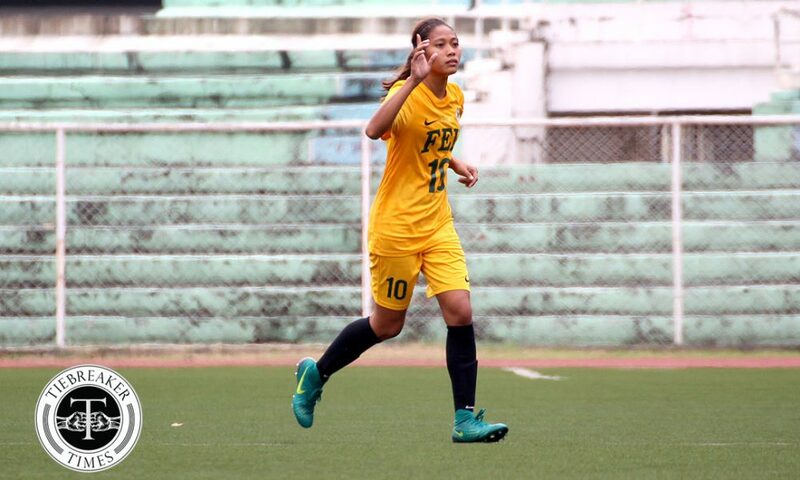 This time nag-materialize siya (dahil kay Sudaria),” said FEU coach Dimzon. 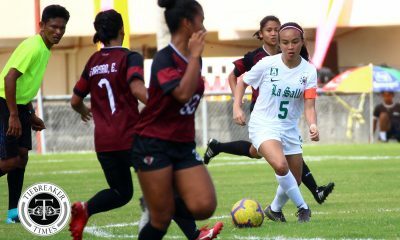 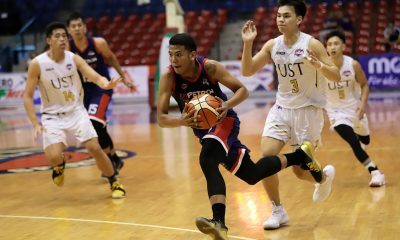 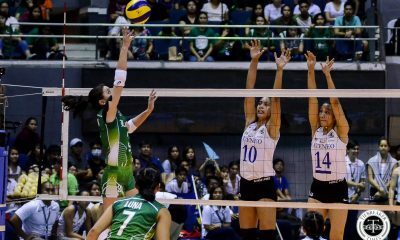 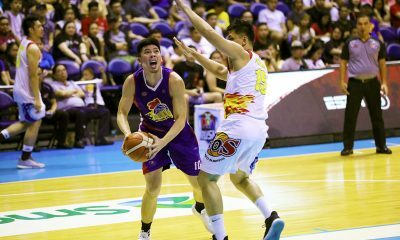 The Morayta school’s win gives them 12 points, level with De La Salle University and one point behind league leaders University of Santo Tomas. 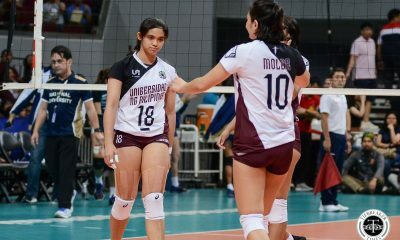 On the other hand, UP have yet to gain a point in their campaign. 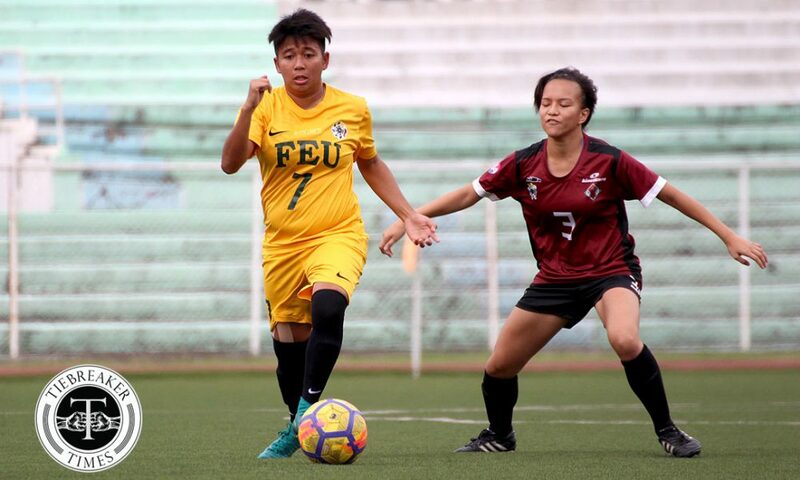 The Lady Tamaraws raced to an early lead thanks to skipper Sudaria, who capitalized on an error from Lady Maroons goalkeeper Vanessa Estrada to open the scoring after just seven minutes of play. 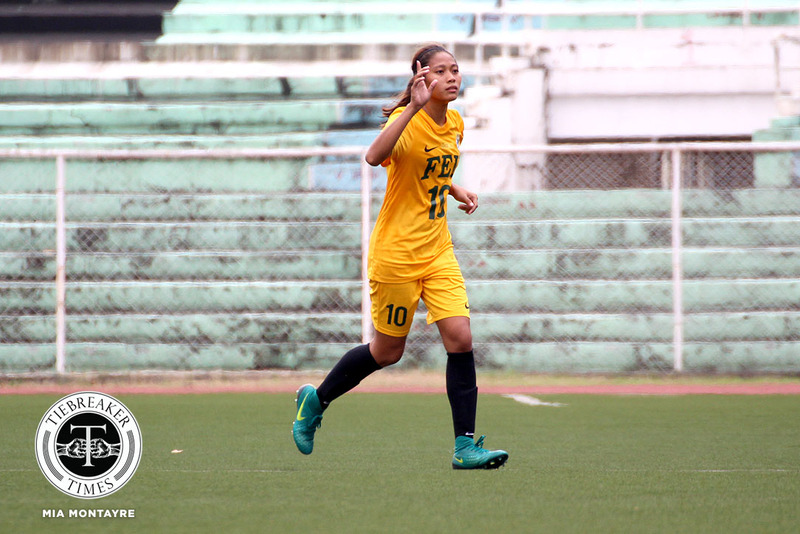 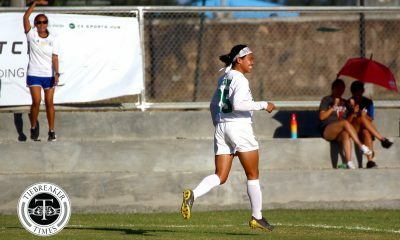 FEU’s lead then doubled in the 58th minute. 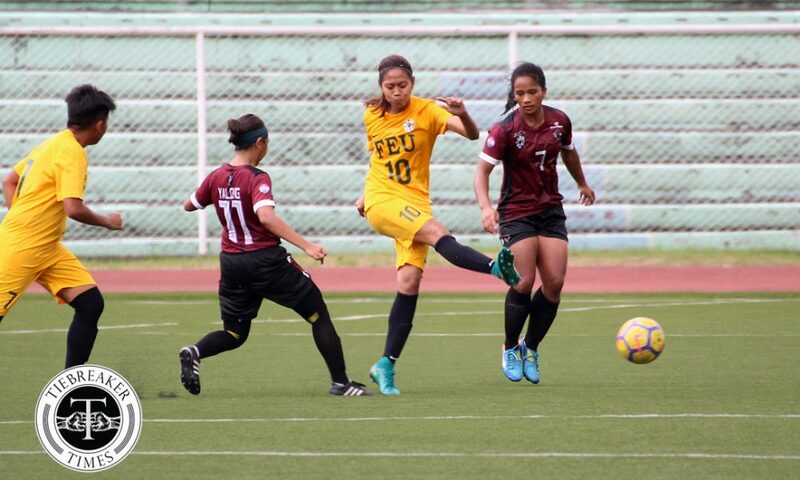 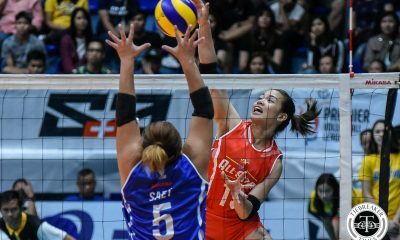 Sudaria turned provider this time around, as she produced a wonderful pass for Bejic, who in turn calmly put the ball past Estrada to hand the Lady Tamaraws a sizeable cushion. 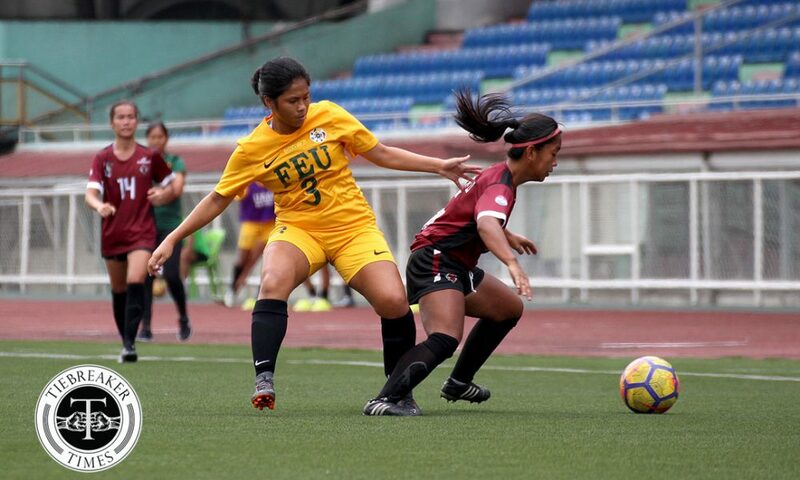 Seven minutes later, Sudaria and Bejic combined once more to give FEU a commanding 3-0 separation from State U. Sudaria set Bejic through once more, and the latter propelled the ball well above Estrada for the Lady Tamaraws’ third goal of the match. 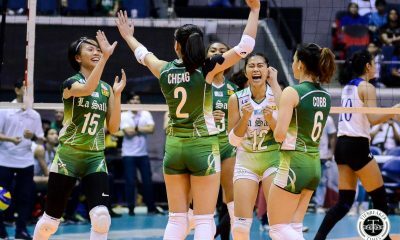 “Depende na rin sa result ng game ng La Salle (vs UST later). 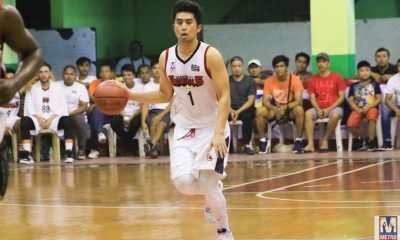 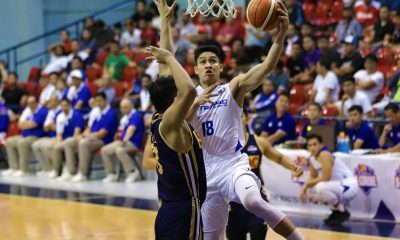 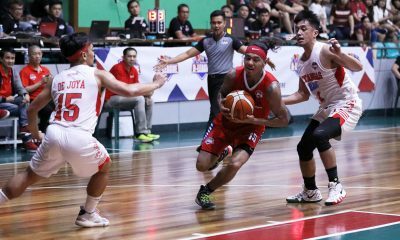 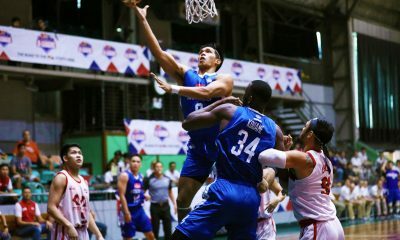 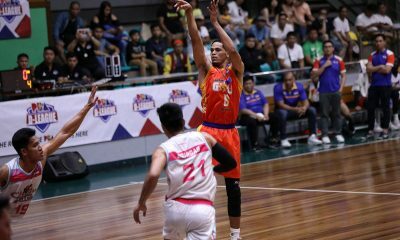 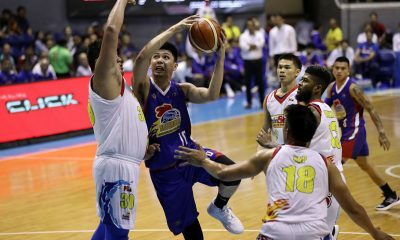 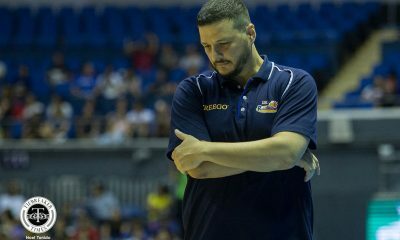 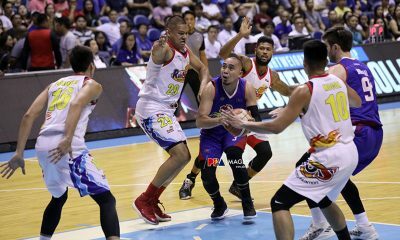 We have to work for the game namin vs La Salle para at least magkaroon kami ng chance makapasok kami for the finals,” concluded Dimzon. 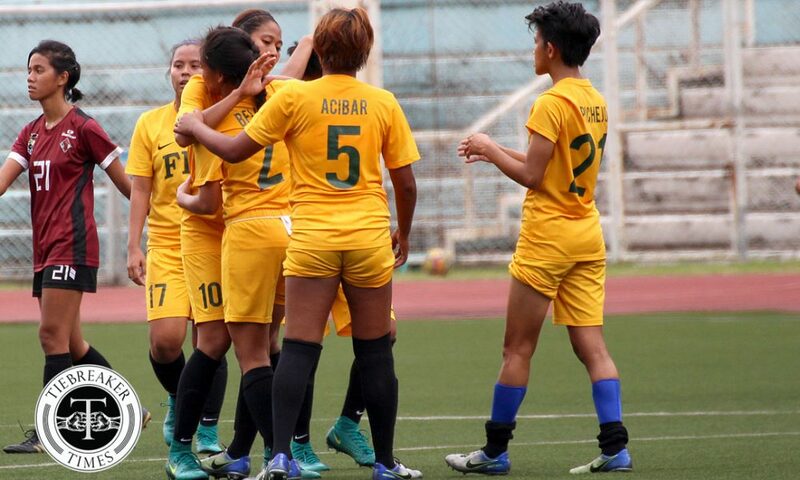 Both schools shall next take on the De La Salle University at Rizal Memorial. 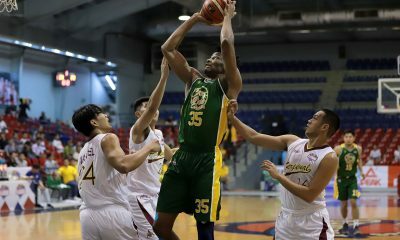 FEU face the Taft institution in what could be a playoff for a Finals ticket on March 17, 8:00 AM. 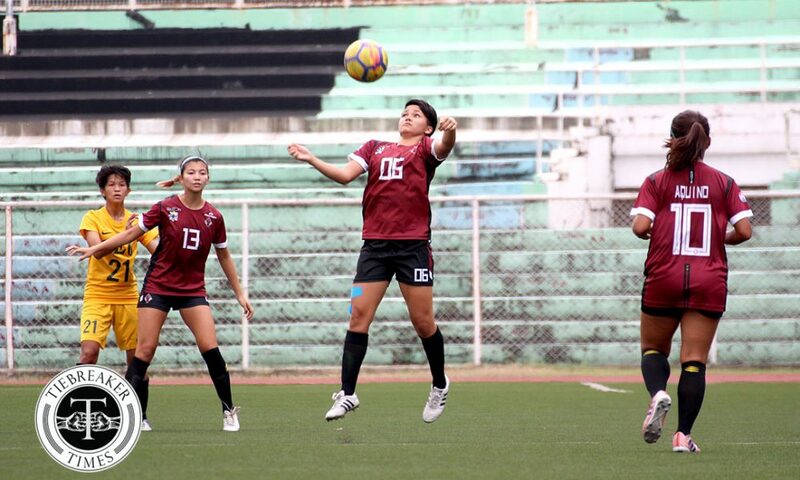 The Lady Maroons, though, will take on the Lady Archers three days earlier at 3:00 PM.